Layla Hair started as a small vendor with a hope of bringing more jobs to local women. As our business grows, we attempt to create more values, benefits to both society and customers. 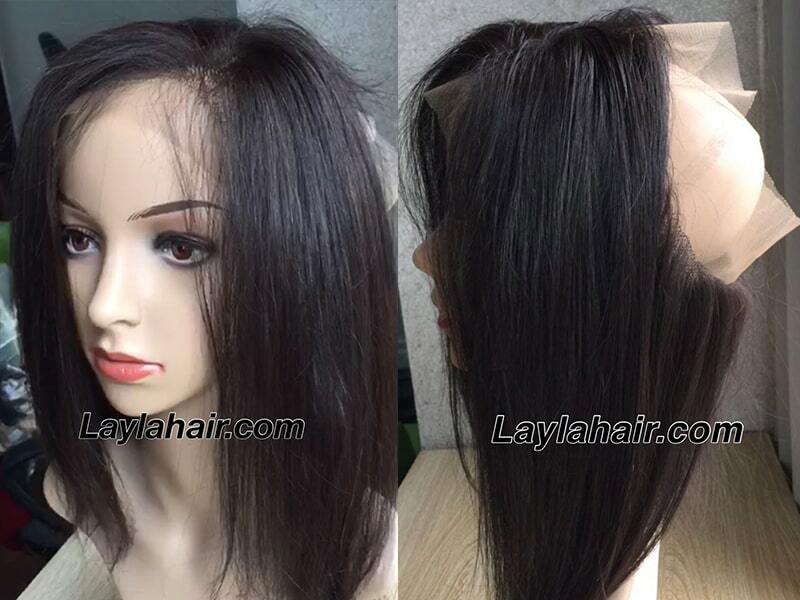 After years of experience, Layla has become the most prominent wholesale hair vendor online. We build up partnership and customer-ship with many women and women-owned businesses. 3 What do we have to offer? Without proper education, women in the countryside end up with seasonal jobs with little money. 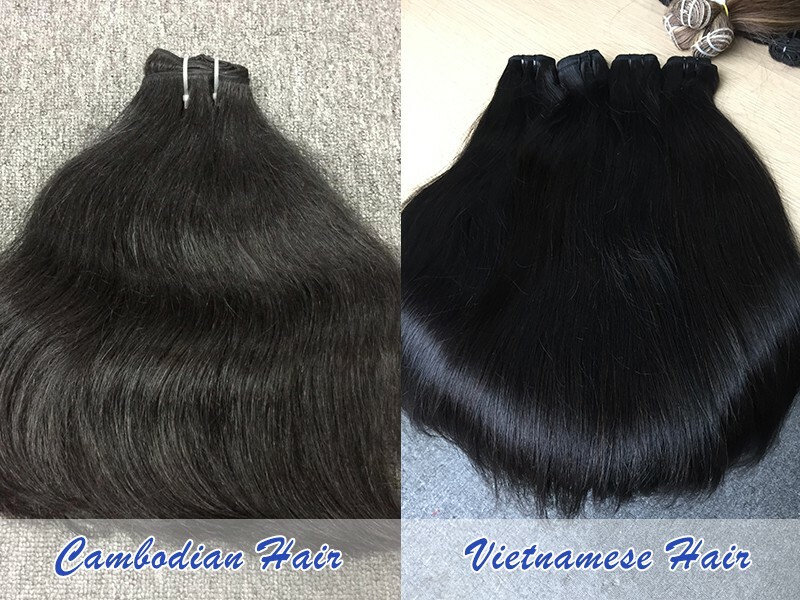 That is the reason why Layla Hair decided to base one of our factories in the outskirt of Hanoi. We have recruited local women, offered them continuous job loads and paid them according to the law. Layla Hair understands that businesses cannot thrive without giving something back to society. We want to turn our company into something more than just a wholesale hair vendor. Our motto is to create values for society, empower local women, bring hi-quality products to our customers, and most importantly create benefits. 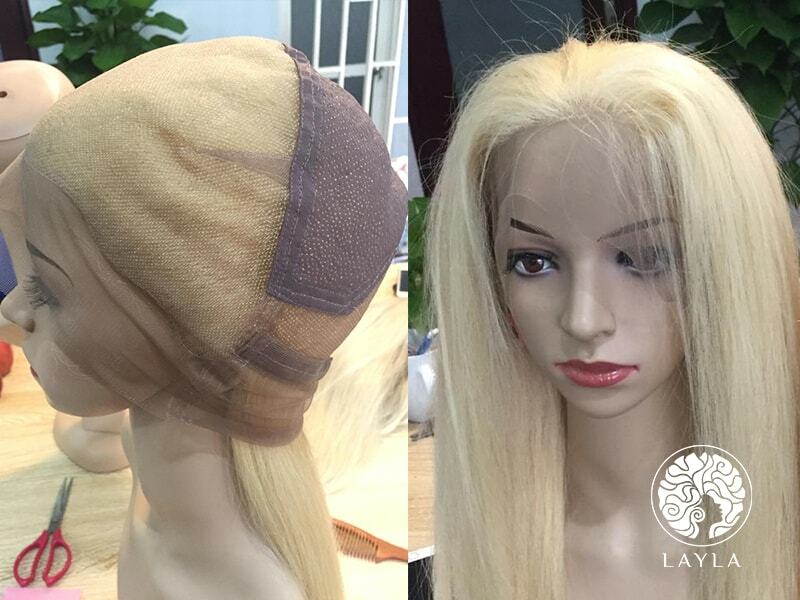 Layla Hair understands our customers’ need. We also well comprehend the business demand for general beauty products. 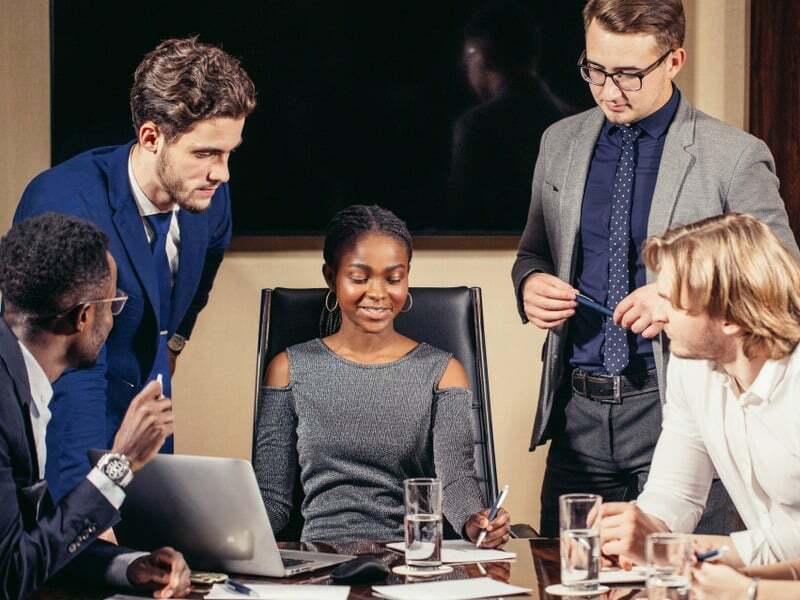 We have built a strong connection with every customer. Adalene (the name is changed due to confidentiality), one of our customers, is from French. She ordered 300 gram of hair from us so that she could test the quality. 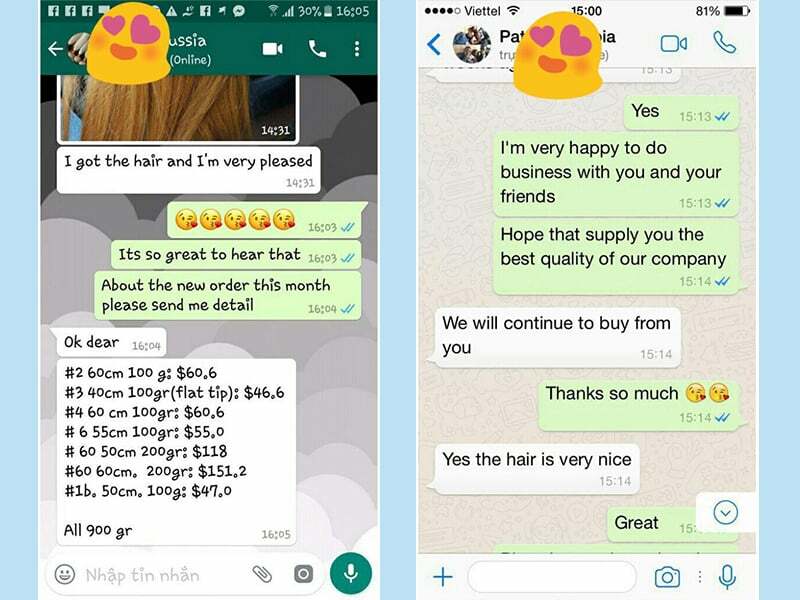 After she received the order, she was surprised by the quality and dedication of Layla Hair products. 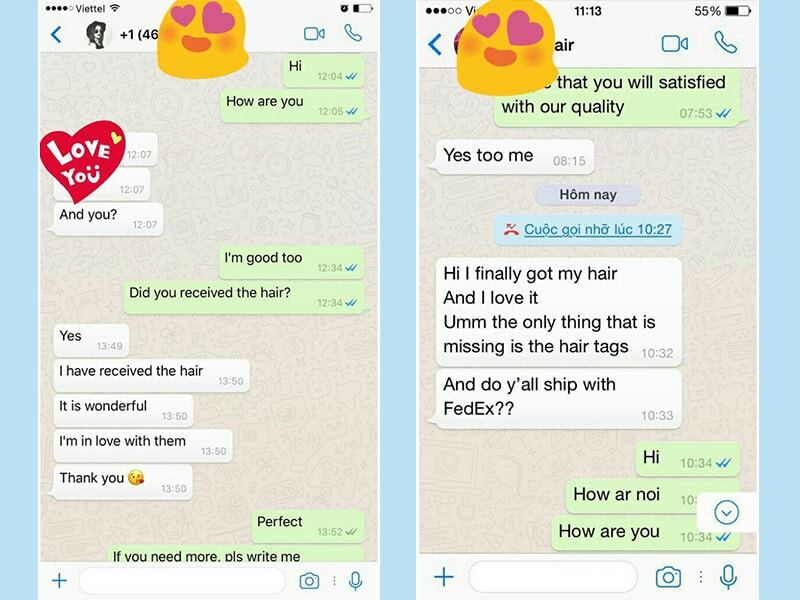 She and her boyfriends decided to fly to Vietnam and placed an order of over 10,000 USD. 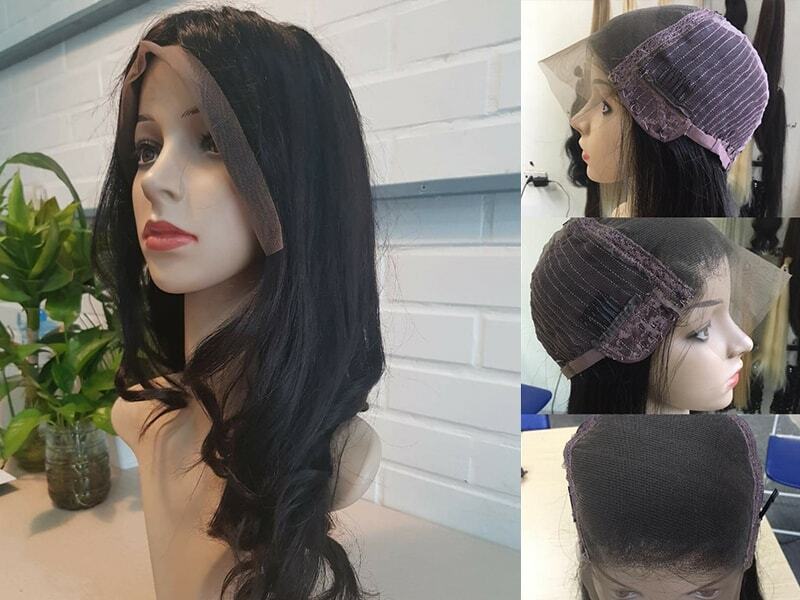 She told us that she had always wanted to start her own business with hair extensions and wigs. Layla Hair has been working with many ambitious women who want to start up their hair business. We have been in Adalene’s position before; we understand her problems and obstacles. During her start-up phase, we supported her with all our heart. We offered a low price for wholesale hair vendor for Adalene. 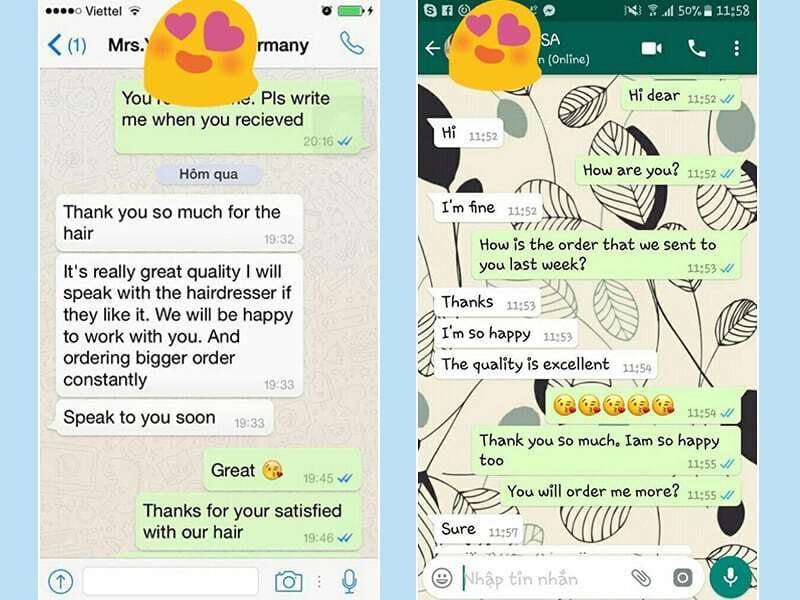 We provided her with best hair quality, even though when the source for virgin hair is hard to find. Adalene’s story is one in many stories of our beloved customers, who came to us for help and ended up good business partners. Layla Hair’s customers are empowered women who want to make changes in their lives and the society the live in. Until now, we have become not only good partners but also close friends, who can share and support each other. We run our business and grow together. We do hope that we can support start-ups like Adalene more in the future. Take a look at all lovely feedback from our customers. Layla Hair offers a wide range of hair products. We also supply customers with customized items, regardless of the quantity. Layla Hair wants to make sure that our hair is collected from reliable sources. We also ensure that our hair is 100% ethically bought. Our primary sources of hair are from Vietnam and Cambodia. 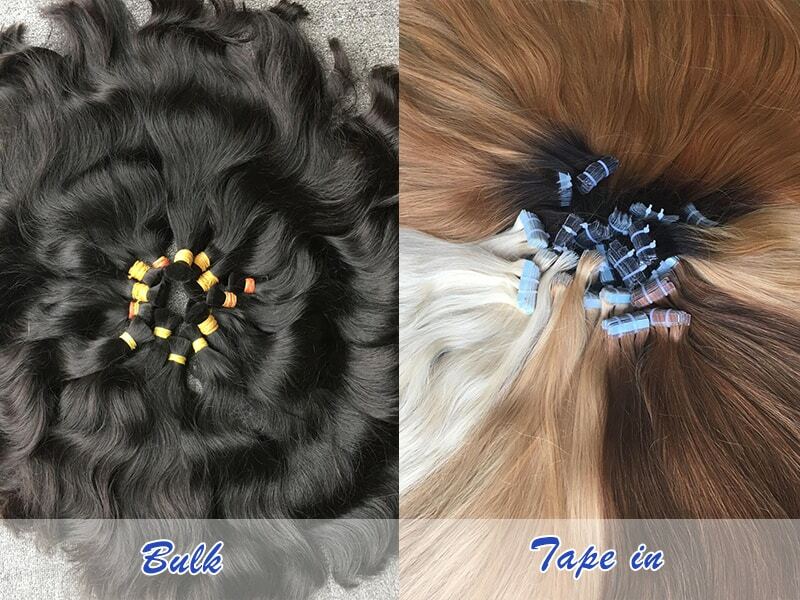 We use regional hairs because we believe in their vibrant texture and durable features. 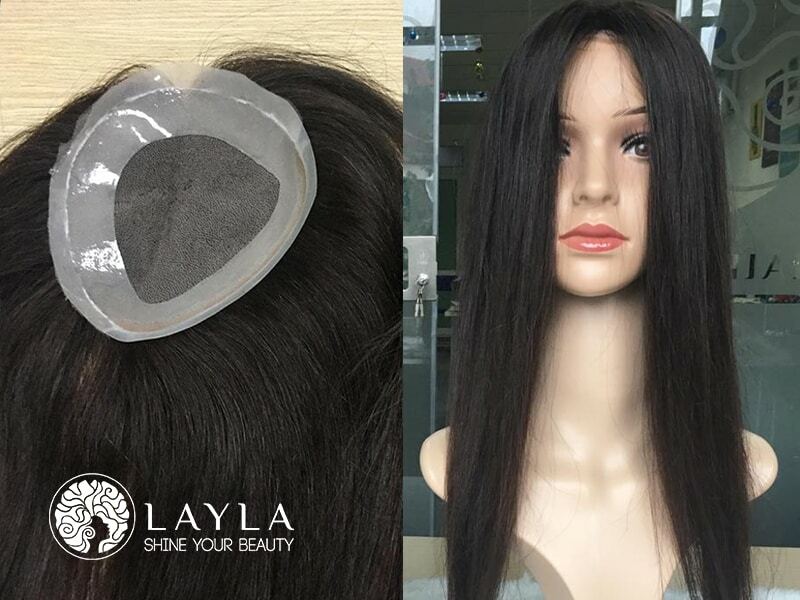 We guarantee 100% products from Layla Hair are handmade from skillful workers. However, during manufacturing, we also come across unexpected errors. We understand that customers want to get the best out of their money. That is why we always try our best to provide our clients with qualified products. Before shipping, our sale team will send pictures and videos of the order. We want to make sure that customers will satisfy with their order when they receive it. 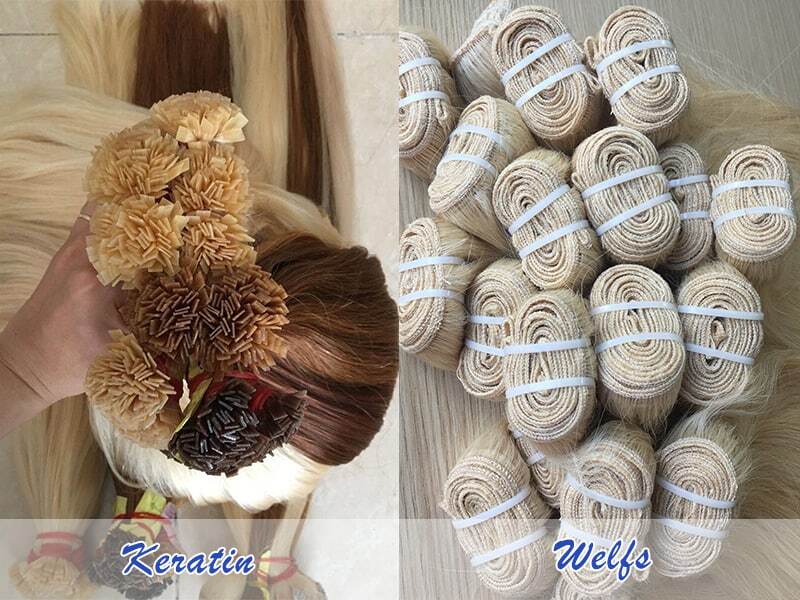 In case, the customers want to change anything (the length, hair color, and so on), we will immediately return their order to the factory. We also offer a clear return policy for customers who find faults and errors in their order. What’s more, if anything happens during the time of use, our sale team is 24/7 available to help you with any questions and concerns. In all, we want to show our business partners that we do care for them. 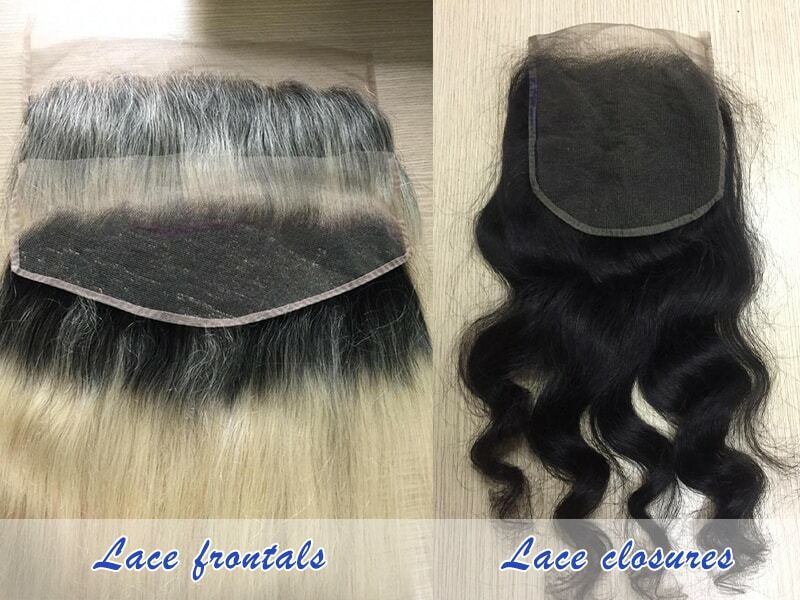 We want to build a long-lasting trusted relationship with different wholesale hair vendor. 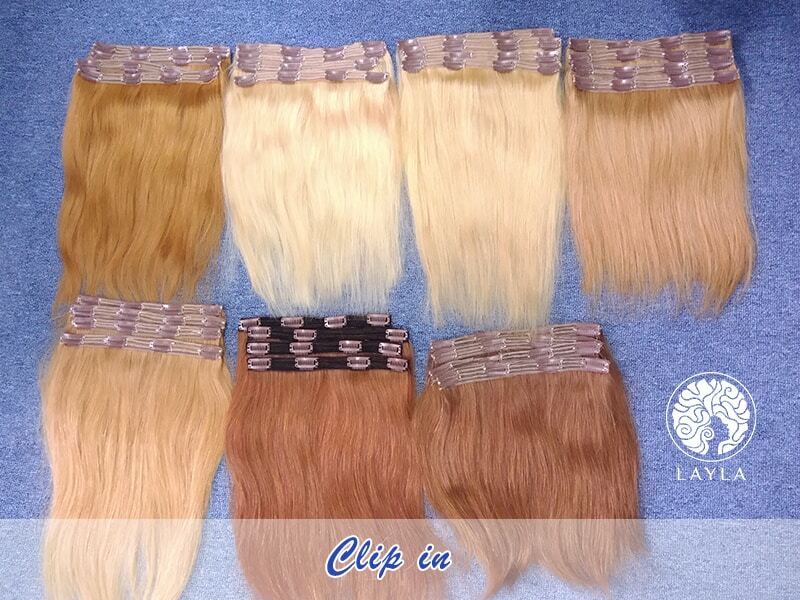 These are our promises to any of Layla Hair’s product. Bring stable jobs for local women; create values for both customers and company.